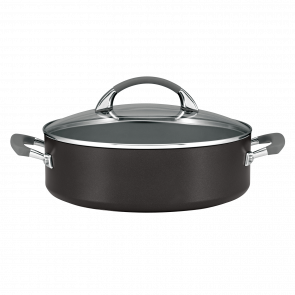 Anolon have a range of professional quality sauté, casserole and sautéuse pans that deliver perfect stovetop to oven results. Anolon is engineered to provide exceptional performance and durable pieces that last a lifetime. 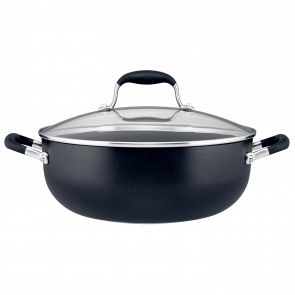 All Anolon cookware is oven safe to provide maximum versatility in the kitchen. 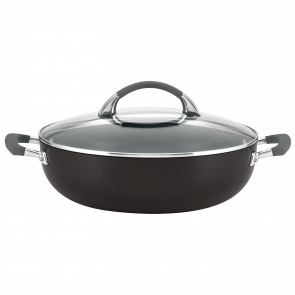 For the best results, discerning home chefs use Anolon gourmet cookware. 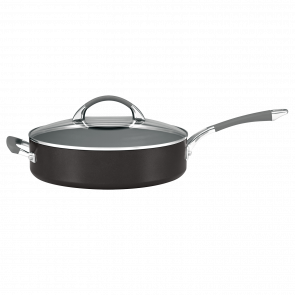 Looking to buy more than one piece, why not browse our professional quality cookware sets.